Acting President, Prof. Yemi Osinbajo has directed investigations into the activities of the Special Anti-Robbery Squad (SARS) following persistent allegations bordering on human rights violations. This is even as he has directed the Inspector General of Police, Ibrahim Idris to immediately overhaul the management and activities of the squad. 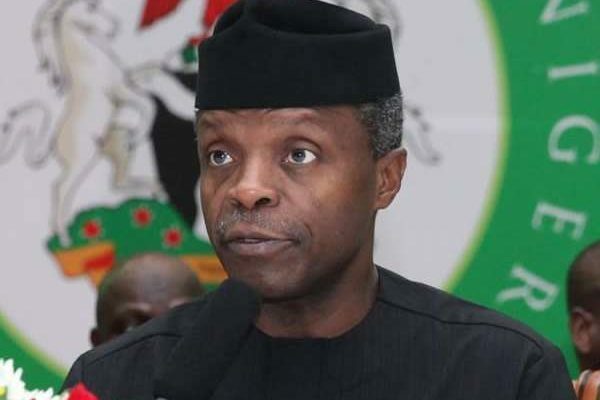 In a statement signed by Laolu Akande, Senior Special Assistant to the President on Media and Publicity (Office of the Vice President), Osinbajo said that a new SARS that is intelligence driven should emerge from the process. He also directed the National Human Rights Commission to set up a panel to investigate the alleged unlawful activities of SARS. “The Acting President has also directed the IGP to ensure that all operatives in the emerging Unit conduct their operations in strict adherence to the rule of law and with due regard to International Human Rights Law and the constitutionally guaranteed rights of suspects. The operatives should also bear proper identification anytime they are on duty. “The Acting President has directed the National Human Rights Commission to set up a Special Panel that will conduct an investigation of the alleged unlawful activities of SARS in order to afford members of the general public the opportunity to present their grievances with a view to ensuring redress,” it read. 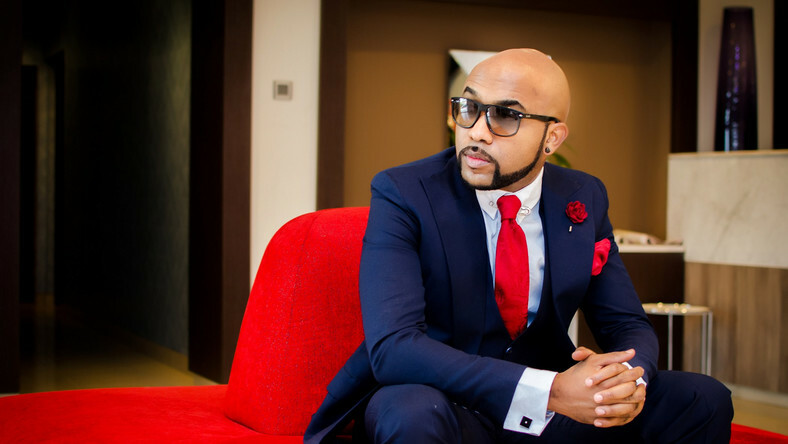 The social media especially twitter has been awash with posts by some Nigerians, alleging human rights violations by SARS and calling on the federal government to ‘END SARS’. On twitter, the hashtag #EndSARS trended for several months. Meanwhile, the Nigeria Police Force acting, in tune to Acting President Yemi Osinbajo’s order, has immediately ordered the re-ordering of the Special Anti-Robbery Squad (SARS). “A Federal SARS Commander of a Rank of Chief Superintendent of Police (CSP) but not below Superintendent of Police (SP) will be in charge of FSARS in State and Zonal Commands across the Country,” he said.